Home &sol; Technology &sol; Latest Technology News &sol; What is so Special about Tesla Model 3 Electric Cars? 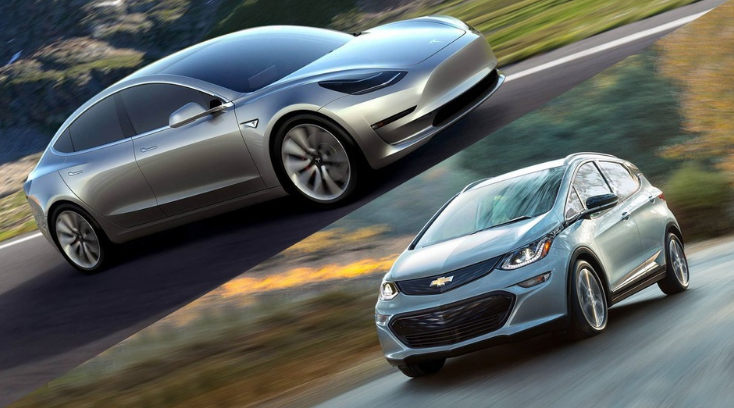 One of the main reasons why many people are searching for Tesla model 3 electric cars is because Tesla has always been a show stealer when it comes to luxury cars. To own a Tesla is every person’s dream! Be it the already existing models or the upcoming ones this brand has always been the talk of the town. The company recently launched its new model named ‘MODEL 3’ which challenges to be game changer. Recently, the company shared the idea of launching its own electric car for the people from all over the world. The new model seems to be quite promising. One of the best things which happened with this launch was astonishing response. People from all over the world have been making an enquiry about this incredible electric car. Latest reports suggest that the company has managed to book about 2 lac vehicles with an advance booking of $1000 per vehicle. As soon as the news spread, booking started to increase and within a week’s time the company has got bookings for 276,000 units. Now that’s huge! Especially for a car which will only be made available in 2017. To generate such an excitement and money for a car before 2 years of its actual launch is something which is making other car makers nervous as well as excited. Most probably the Model 3 will be ranked as the sixth best-selling vehicle amongst the other vehicles launched last year. And with the increasing frequency of the pre bookings it is likely to be on the top 5 or even top 3. The above mentioned are just the orders placed during a weeks’ time, opposite the sales order for the already launched models in the preceding year. 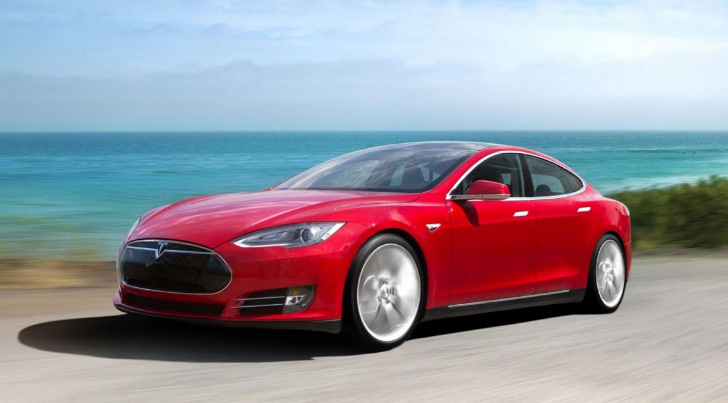 As per the past statistics the Tesla Model S sold 50,000 units in the year 2015 at an average price revolving around $70,000 to $80,000. This is surprisingly almost the same count of units of the Mercedes which are placed in the lower price range of $50,000. While on one hand the other manufactures are happy with just the single digit percentage of growth in volume, the Tesla sales were far more in 2015 than in 2014. The car has received great responses from the customers worldwide. We can also state that people are attracted towards this brand and like these cars and are hence placing orders in numbers that are surprising for the company as well. They are ready to sway their deposits for a car that does not promise delivery before 2 years. And they are paying the way too much for cars sold in such large volumes. Here for this company the demand clearly increases the supply. By clearly outselling all the other manufacturers at this price point, Tesla has proved that its market is not a shallow market. Similarly, many analysts were of the opinion that electric cars tend to generate high gasoline prices due to which the economic buyers could never possibly afford such cars. Even then as the decline in gasoline prices which has not been seen foe nearly a decade now, Tesla sales keep going up. This clearly demonstrates Tesla demand is definitely based on way more criteria than just the economic analysis of petroleum prices. People really like, want and have desperation towards Tesla cars. Not taking into consideration if the prices are shooting or if gasoline prices are declining. As we know the fact that the Tesla Company has revealed loads of knowledge about its soon to be launched Model 3 but there are many gaps which need to be filled. The car has a couple of huge surprises that are yet to be unfolded -says the International Business Times. The media is all turning its attention to what the car company could possibly come up with. Few weeks’ back a prototype was showcased which has a bare cabin and no authentic dashboard was connected. It only had a steering wheel and a touch screen connected in the middle. All of these things are just adding up to the time taken by the company to reveal and put the car out for the people. There have been strong rumours that Tesla will load Model 3 with enhanced security features so that issues such as online security breach can be curtailed. There have been many leaked images on the internet which suggest that this incredible new car will look similar to company’s another model that is Model S. However, to achieve mind blowing sales company has to come up with competitive price tag and enchanting features. According to the sources, the top Model 3 will come with extraordinary performance which will overshadow the performance offered by BMW cars. Though it may not come with special Tesla Model S battery, but due to the years of research and development in the battery field whatever powers the Model 3 should provide enough to make it a tough for its rivals. With the passage of time we will know how deeply autopilot functions will be integrated into the experience and how much they could cost as optional extras. Considering the fact that Model 3 won’t launch until sometime next year, the company can still come up with some amazing and unexpected features that can again surprise the customers. Till then the wait is on. 2017 is going to be excited and one hell of a deal! Stay Tuned!